This encyclopedic guide to pop culture, feminism, fashion and more is by the writers and other creatives of the popular website for women Jezebel.com. Reading this would be a great way to spend winter vacation. 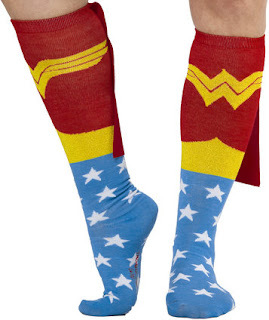 If these socks don't motivate me to keep running, nothing will. 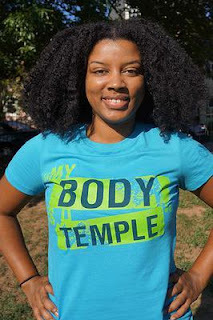 This t-shirt by GirlTrek makes the fashion fitness statement I want the world to know. Reading this would be a great way to spend winter vacationhttp://www.trustwebsitehostingreviews.com/ thanks!!!!! !.